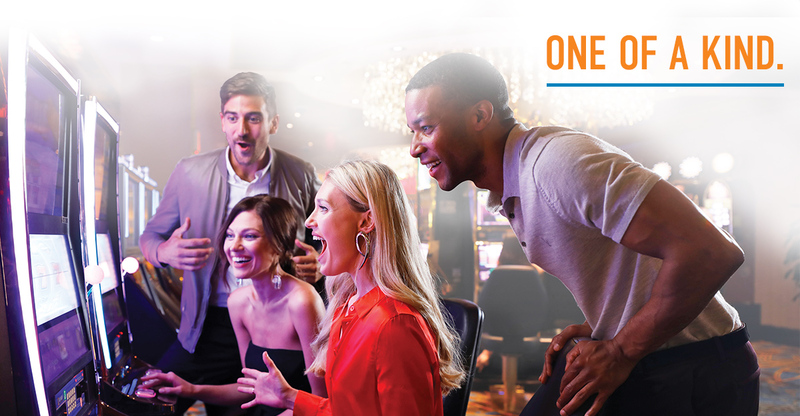 • View all of your promotional offers including upcoming slot cash offers, gifts, tournaments, entertainment and more! • Make a reservation for an event. It's a quick and convenient way for you to see all that is waiting for you at Resorts. The information on these pages is secure, confidential and password-protected. If you have already logged onto this page, simply enter your account number and password and click the "log in" button. If this is your first visit to our Player Access page, please click the Sign Up Now! button to create a unique password just for online access, and begin enjoying Resorts online services.